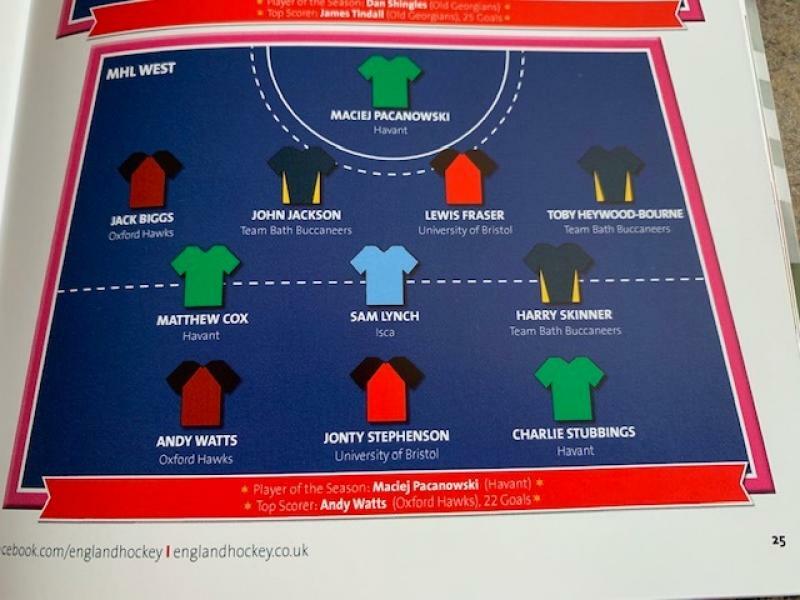 Congratulations to Maciej Pacanowski, Matt Cox and Charlie Stubbings who have all been included in the West Conference team of the year. In addition Maciej has been voted League Player of the Season and was presented with his award at the playoffs in Lee Valley, last weekend. A great reflection of a successful season for the team. Well done to everyone who helped to contribute to this. Congratulations to the Under 14 Boys who have won their league and remained undefeated in doing so. They leave this week for an Easter tournament in Rotterdam which will be a great experience for them. Many congratulations to all the players, coach and manager. The 2019 Annual General Meeting will be held on Wednesday 19th June, 7.15PM, at the Clubhouse. A further reminder will be issued prior to the meeting. Please note that any member wishing to raise business and being entiteld to attend and vote at a General meeting must give notice in writing no later than 30th April. This may be sent to the Club Secretary on behalf of the Chairman. Note from the Sports Club, who control the Clubhouse. 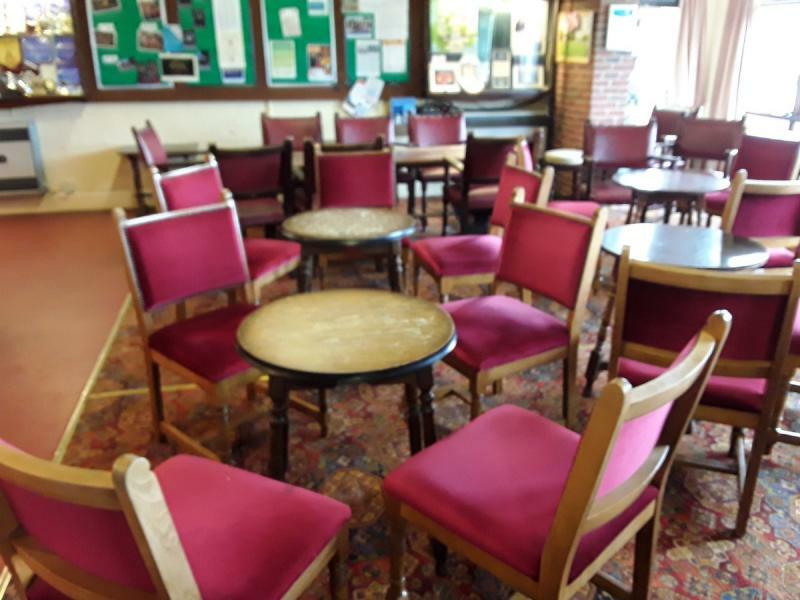 Anyone wishing to find a good home for any of the current furniture please contact Robin Sykes randssykes@live.co.uk 07796 295603. Chairs still in really good condition. All offers considered.